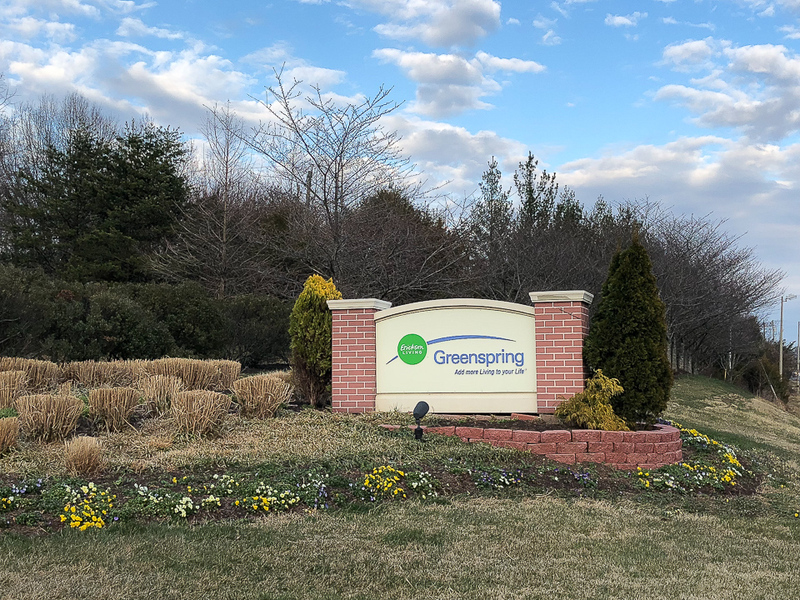 Greenspring Village residents in Springfield, VA have successfully advocated for changes to their facilities, and thanks to approval by the Fairfax County Board of Supervisors, they will soon be able to experience additional amenities. Approved modifications include the expansion of the fitness center, renovated dining facilities and new outdoor terraces. The indoor lap pool will be extended, and residents will have access to an indoor multipurpose court and locker rooms. There will also be an additional 20-foot high parking deck built atop an existing structure to add more spaces for employees and visitors. Greenspring Village is a continuing care retirement community, which allows seniors to “age in place” independently, or move over to assisted living or nursing care as needed.